Jaipur: A local court in Jaipur on Thursday (23 November) accepted a complaint against filmmaker Sanjay Leela Bhansali and actors Deepika Padukone, Ranveer Singh, Shahid Kapoor and others in regard to ongoing controversy relating to their forthcoming film Padmavati. The court has not directly sent the complaint to police for registration of FIR but has asked for recording of statement of the complainant. "The court of Additional Chief Metropolitan Magistrate while accepting the complaint has said that it will record my statement on November 27 under Section 200 of CrPC," complainant Bhawani Shankar Sharma told IANS. The court, on 22 November, had completed hearing on the matter and deferred the order till Thursday. Sharma, in his complaint, has alleged that the film hurts sentiments of many, not alone Rajputs. Violent protests were held that badly hurt unity and integrity of the country, he said in the plea. "The news about this also spread in foreign countries too which affected tourists' arrivals and also the tourists who are in the country faced many problems because of this." His lawyer Farid Khan said that the crew did not follow the rules and legal provisions in this regard. "How can Bhansali screen movies to select few before showing it to the censor board," he asked. Padmavati has been marred in controversies since its shooting started. 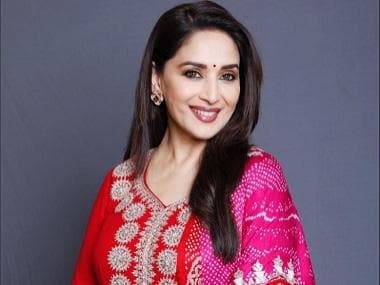 In January, activists of the Karni Sena had manhandled with its crew here and vandalised equipment, claiming that Bhansali was "distorting" historical facts in the movie. 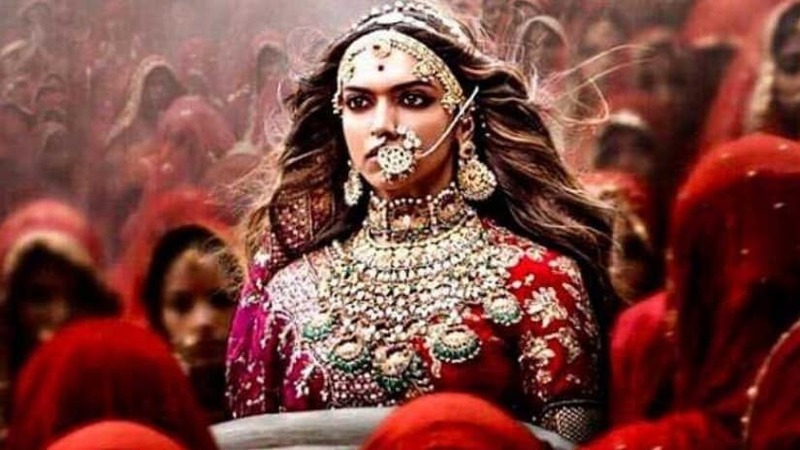 Karni Sena activists earlier this month vandalised a theatre in Kota over reports that it was showing the film's trailer and a leader of the outfit threatened Padukone, who plays the title role, over her "provocative statements".